The days are getting shorter and the cold weather is setting in, which means only one thing – Christmas is on its way! Don’t panic though; there’s plenty of time to get planning for your gifts this year, so why not make them extra special with a bit of personalisation? 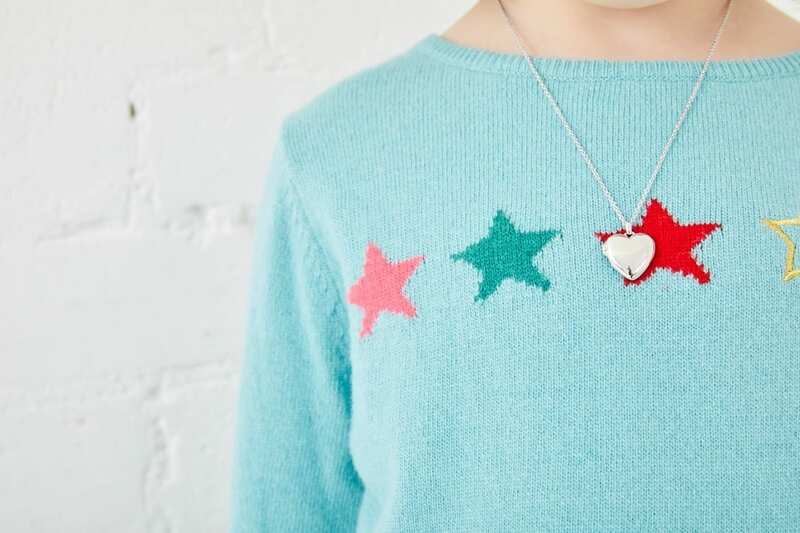 With Little Star, there are so many ways to make it personal that there’s really no excuse! Christmas is the best time to be with your loved ones – and there is so much to share…. good food, family fun, parties and games galore, (not to mention chocolate!) So there is no better time than to give a Little Star personalised gift which will be cherished for ever. Giving a Christmas gift which is thoughtful and unique, and which says, “I’m thinking of you”. For an extra special touch our Gisele Diamond Baby Bangle is the perfect Christmas gift for the newest addition to your family. Set with a real diamond the adjustable fit and is ideal for personalising with your own special name or message. Our Olivia Heart Locket is the perfect gift to make personal for the special ladies of all ages this Christmas. It holds 2 photographs and can be personalised on the front and is engraved with ‘Made to Cherish’ on the back. 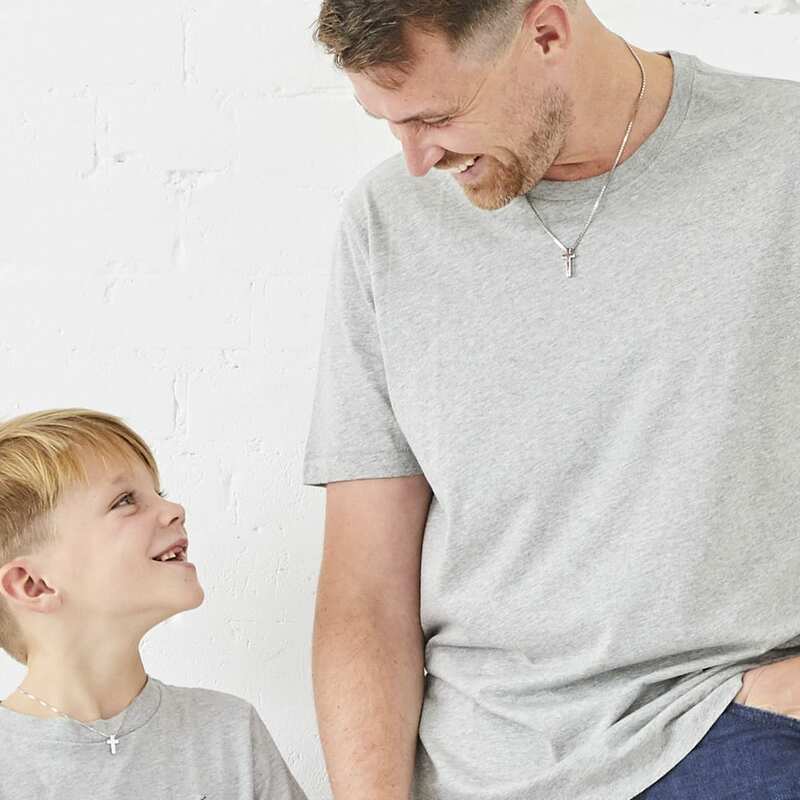 Treat Dad this Christmas with our, heavyweight and solid, North Mens Silver Necklace comes on a lovely contemporary box chain. Perfect for engraving and also matching with the little ones as part of a Daddy & Me set. Go bold with our new Red leather and solid silver Quinn boys bracelet. A perfect gift for this Christmas to make sure your Little Man looks sharp. 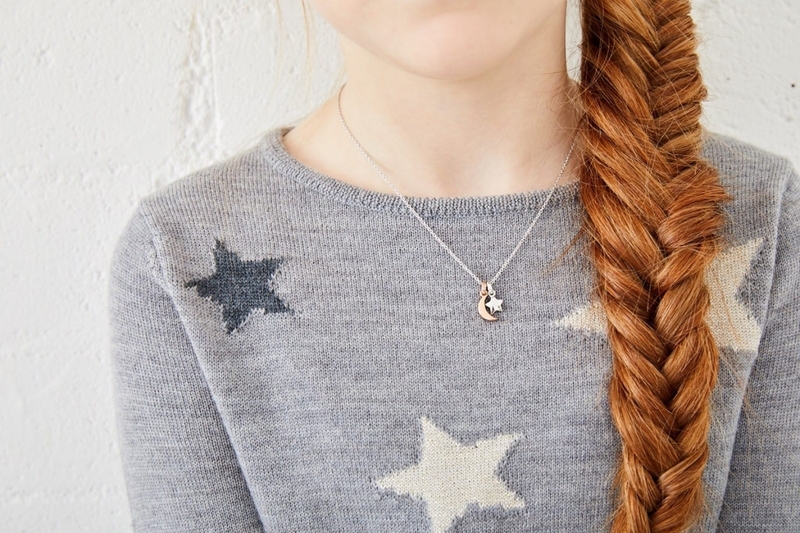 We normally only send Cosmo out for stars but for our sterling silver Collette Moon & Star necklace we sent him to the moon and back with Rose Gold plated detail. An ideal present for Christmas and suitable for all ages. 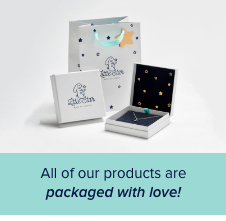 All of these stunning items come with our Free Engraving service and complimentary gift wrapped with our signature silver star Box & Gift bag, so all you need to do is pop this beautiful gift under the tree! So, what are you waiting for?… start making Christmas personal.